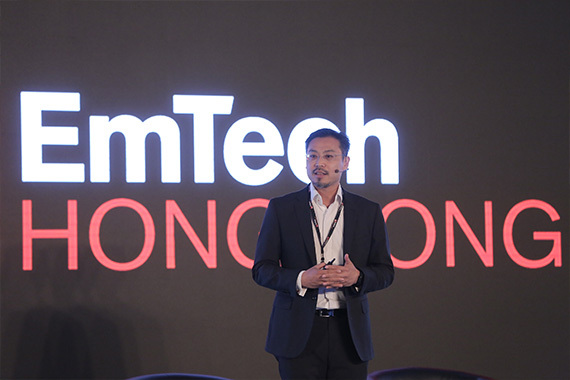 [Hong Kong] Jason Chiu, CEO of cherrypicks, invited to speak on the panel at EmTech Hong Kong, hosted by the MIT Technology Review on 7 Jun. 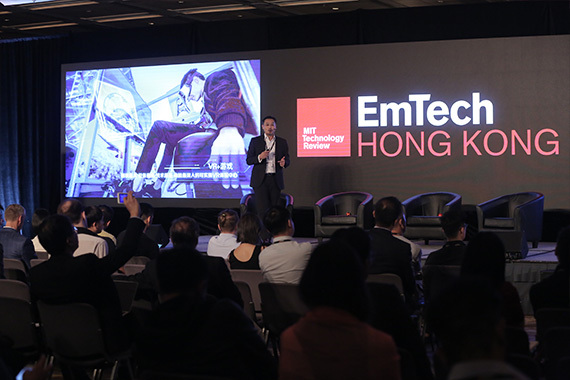 EmTech Hong Kong is a conference attended by the world’s most influential leaders and innovators from academia and industry to collaborate and share breakthrough research and discoveries in artificial intelligence, materials science, genomics, augmented reality and much more. 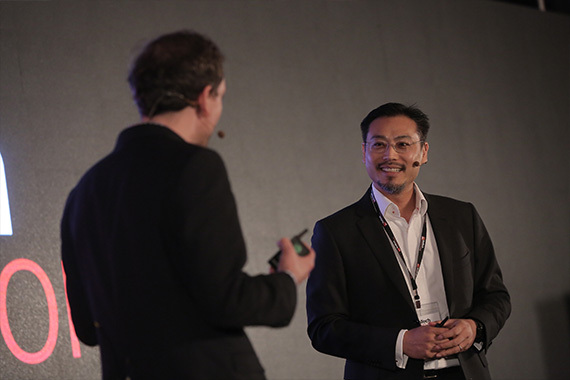 Sharing the stage with Jason was Kevin Geiger, Executive Director of International Animation & Virtual Reality Research Centre, Beijing Film Academy and Alvin Wang Graylin, China President of Vive HTC. 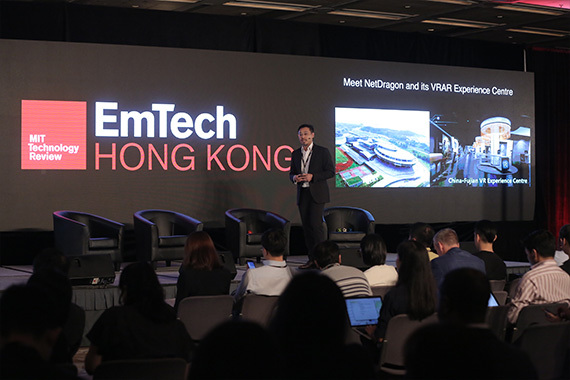 Jason shared his views on Augmented Reality (AR), Virtual Reality (VR) and Artificial intelligence (AI) and how these technologies will provide users with Augmented Life applications by disrupting many industries that affect our everyday lives. He suggests that good Augmented Life applications should be able to trick the brain into blending in as a new reality, have value without an alternative to solve specific problems and provide ineffable user experience to break old rules redefined by convenient and indispensable experiences. He provided modern examples of Augmented Life applications in sports, travel, medical care and education to highlight how Augmented Life has already arrived whether we notice it or not.